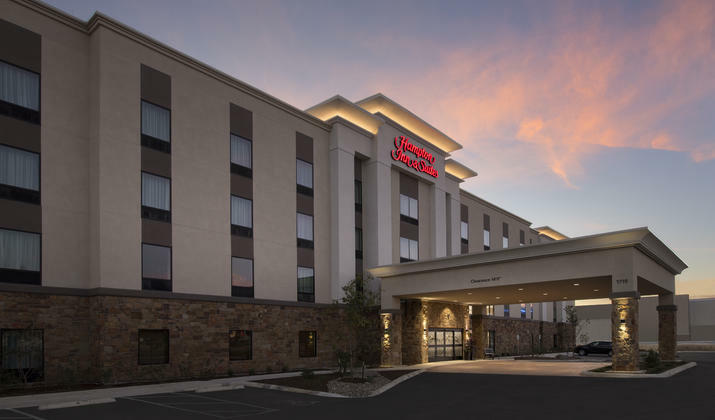 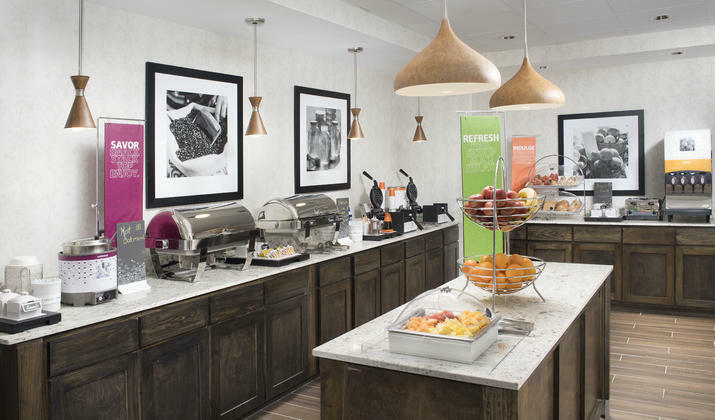 Hampton Inn & Suites San Antonio Lackland AFB SeaWorld is shining bright on the west side of San Antonio. 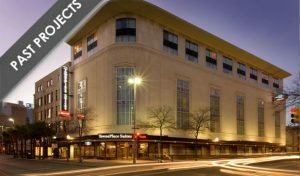 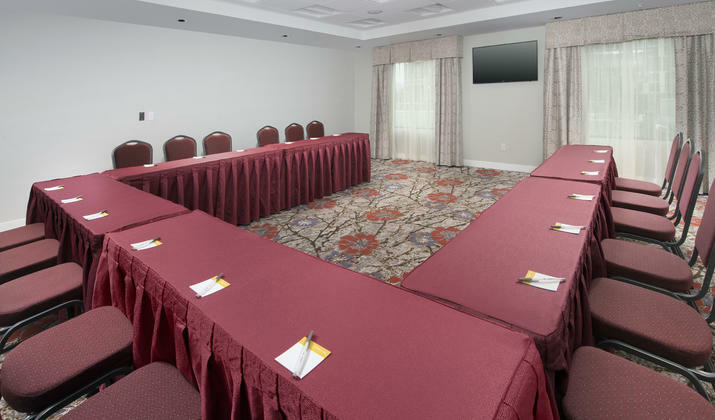 We offer guests free WiFi, complimentary hot breakfast daily, indoor heated pool, fitness center, business center and meeting space for those who are hosting a meeting. 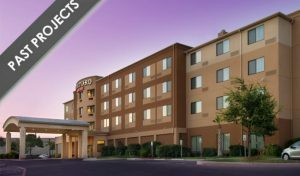 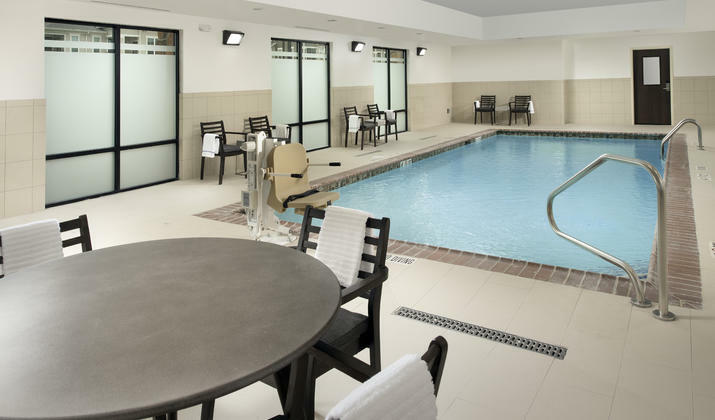 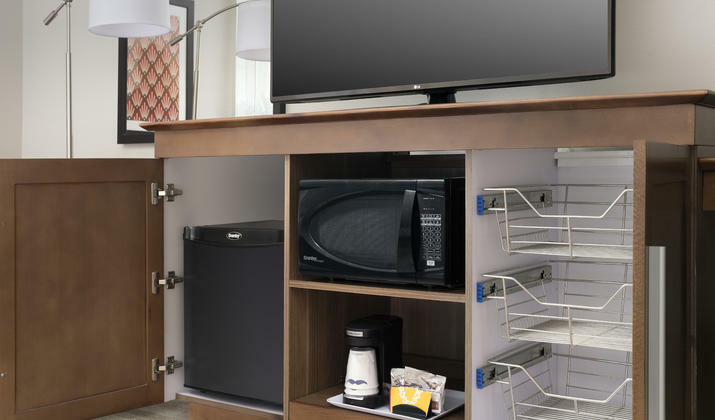 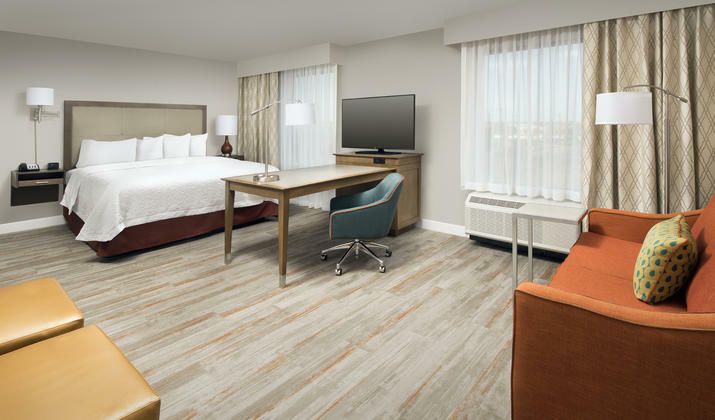 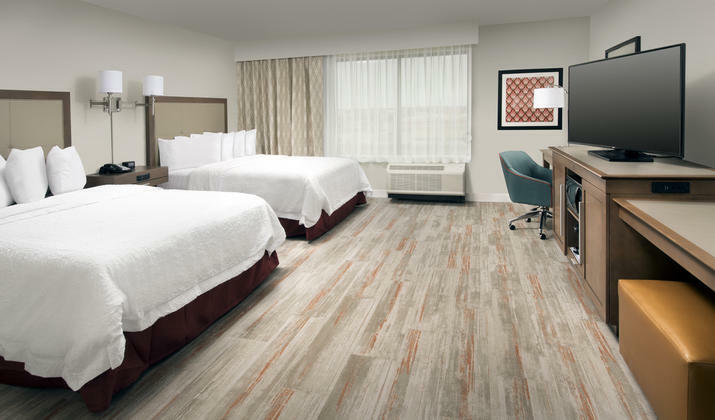 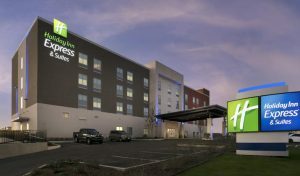 Situated almost half way between Lackland Air Force Base and SeaWorld San Antonio, guests will delight in our location.